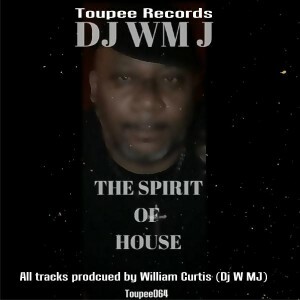 Hot Release Alert: “Spirit of House” EP – Dj WM J. – coming soon to Toupee Records. 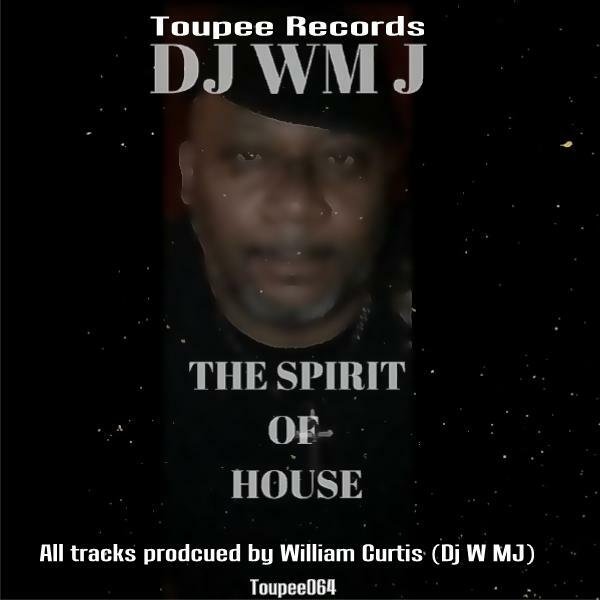 William Curtis continues to bring some serious heat to the dance floors, this time he takes us on a magnificent soulful,jacking-afro ride that will satisfy both deejays and dancers. 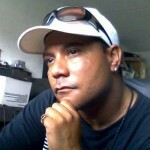 This EP delivers five awesome pieces to choose from, each with its own flavor including the hot bonus track “Perfect Combination”, which is a favorite of mine off this package without taking away from other slamming cuts.